INDUSTRY.co.id - Jakarta - The Ministry of Trade will soon review the plan to reduce CPO export duty as well as the Malaysian government's intention. "We have agreed on how to respond to Malaysia," said Minister of Trade, Enggartiasto Lukita after attending the Palm Oil Coordination Meeting at the Coordinating Ministry for Economic Affairs Office in Jakarta on Monday (8/1/2018). Previously, the Ministry of Trade planned to lower the crude palm oil export duty (BK) which will be enacted in January 2018. The government plan has paid attention to various recommendations that ultimately set the price of BK 0 for reference price of US $ 697.34 / MT. The stipulation is contained in the Regulation of the Minister of Trade No. 98 of 2017 concerning Export Check Price Determination (HPE) on Agricultural and Forestry Products Subject to Export Duty. Enggar further said that the Malaysian policy will be addressed by the government by delaying the agenda of ministerial meeting that was originally held on 11-12 January 2018. "We propose that the January 11-12 meeting was postponed first," he said. 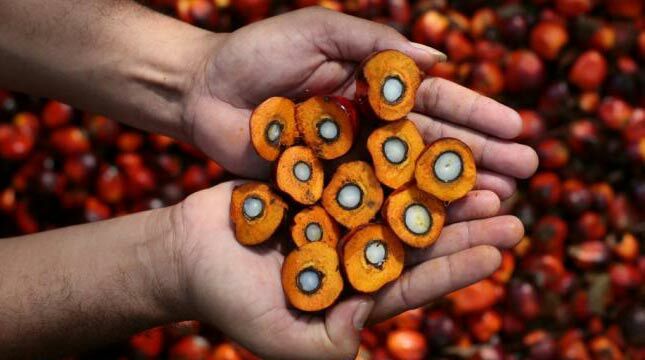 He confessed, the postponement of the meeting that will discuss the national oil palm has been taking into consideration some notes from the Coordinating Ministry for the Economy. "There are some notes we have to ask, but we're not ready yet," said Enggar.